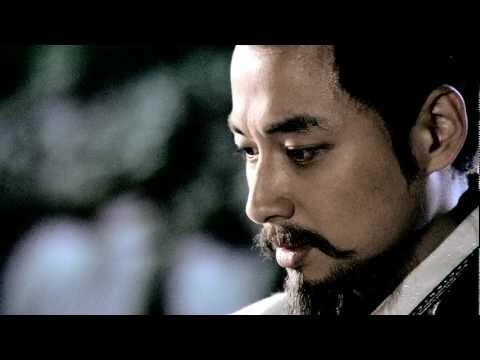 Historical drama "King Geunchogo" follows the life King Keun Chogo (346-375), who led Baekje (one of the Three Kingdoms of Korea) to its greatest state. The King of Legend (Hangul: 근초고왕; Hanja: 近肖古王; literally King Geunchogo) is a 2010 South Korean historic drama based on King Geunchogo of Baekje. Besides than the historic info obtained from Samguk Sagi and Samguk Yusa, it was also inspired by a novel written by Lee Munyeol, a renowned Korean writer. The drama was aired on KBS 1TV in Korea, and internationally through KBS World. 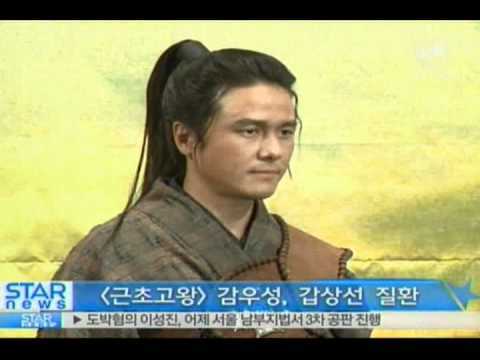 The 60-episode drama tells the story of King Geunchogo, warrior king of Baekje. Under his reign, the kingdom experienced its glory days, with military conquests that saw him controlling most of the Korean peninsula and a subsequent enhancement of political power that reached its greatest height in Baekje's history. This king is not Gwanggaeto but Baekje's King Geunchogo, who seized and ruled a Chinese region at least 60 years ahead of Gwanggaeto. 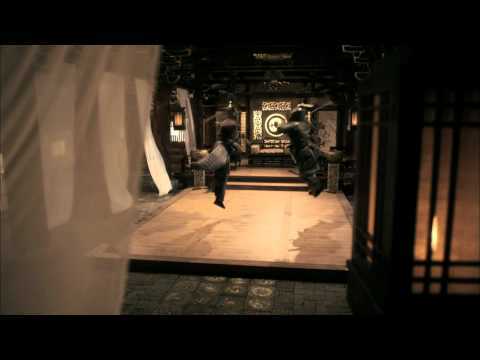 // 근초고왕 오프닝 52253 views runtime : 0:01:04 ..